Sat. 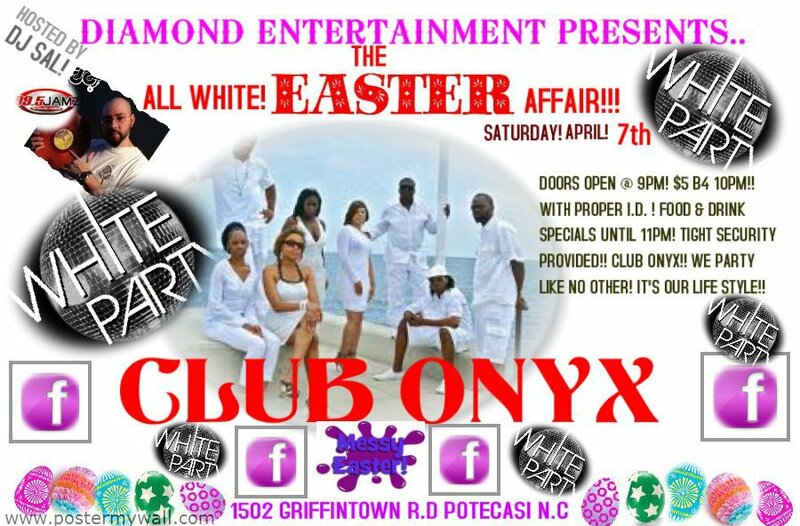 April 7th - "Club Onyx"
It's going down Sat. 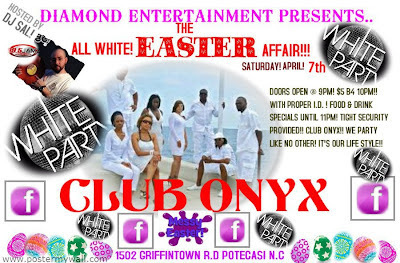 Night, come party with me at "Club Onyx"